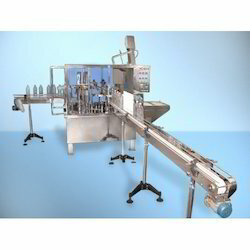 We are offering our customers an excellent quality range of bottling plant. Capacity 600-1400 Bottles Per Hr. 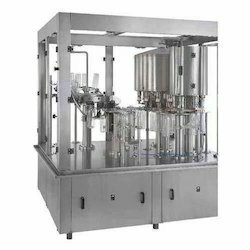 With sound knowledge of the varied aspects of market, we are offering our clients a wide array of Bottling Plants. We fabricate these plants using sophisticated technology and machinery which are procured from well known and leading vendors of the industry. Our products are featured with excellent quality, corrosion resistance and low power consumption. Owing all these features these products are in demand across the region. 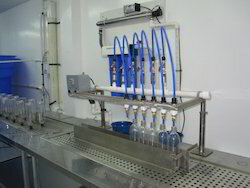 We manufacture and supply a precisely manufactured range of Bottle Rinsing Machines. Leveraging on the expertise of our professionals, we develop a range of precisely engineered Mineral Water Bottling Machines.